In this case it’s also something I want to read. Rachael Ray is one of my favorite chefs to watch cook. I myself, LOVE cooking shows, BUT, I don’t usually cook anything I want to try. Burgers happen to be two things; my favorite food and relatively simple to make. It’s got to be easier than making brioche, hand made pasta, souffle, pie, and a million other things. I absolutely love burgers and after seeing some of the recipes on Rachael Ray’s show this morning, I can’t wait to dig in and have some fun! There’s a reason, besides my excitement, that I posted this on here, my Wiccan themed blog. Cooking, for those of us who don’t have gardens, is another great way to connect to the foods we eat. It’s also an avenue to explore, create, and get curious. I know I’ve been using the word curious a lot today but it’s because being curious is important. It’s a way to connect with your inner child and subconscious and to keep learning and exploring throughout life. Cooking is curiousity with the taste buds on a different level. It can also offer up opportunities to bond with the family, teach yourself and others, and impress others as well when your culinary skills get better. 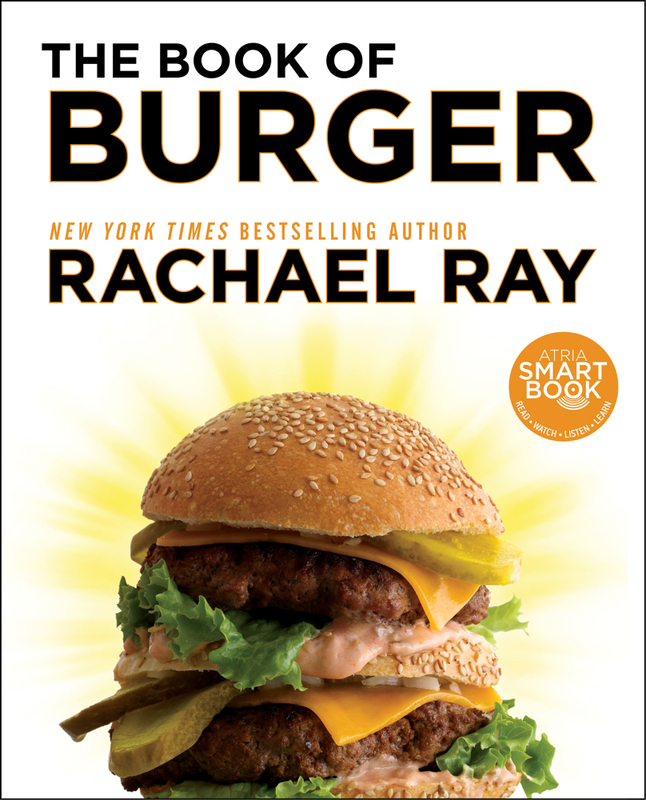 This entry was posted in Things I Want to Try and tagged Bonding, Burger Queen, Cooking, Creating, Curiousity, Dare, Exploring, Having Fun, I Dare You, Rachael Ray, The Book of Burger, Things I Want to Try. Bookmark the permalink.